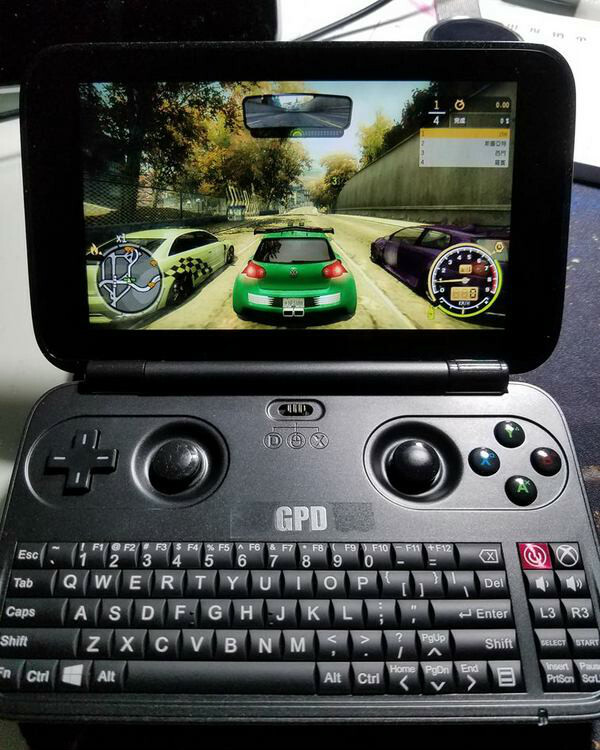 This version of GPD win had been stopped manufacturation. 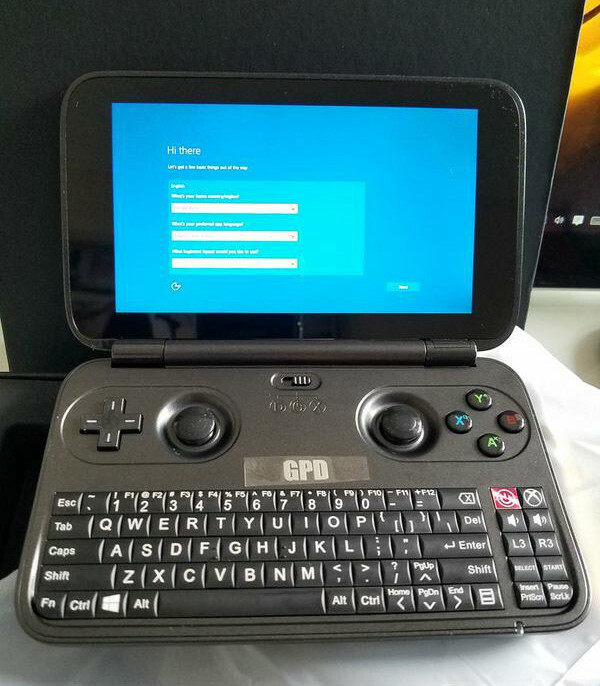 Click here to see the newest batch of GPD Win is with Intel Cherry Trail Z8750 CPU and Aluminum Cover at the back of the Screen. 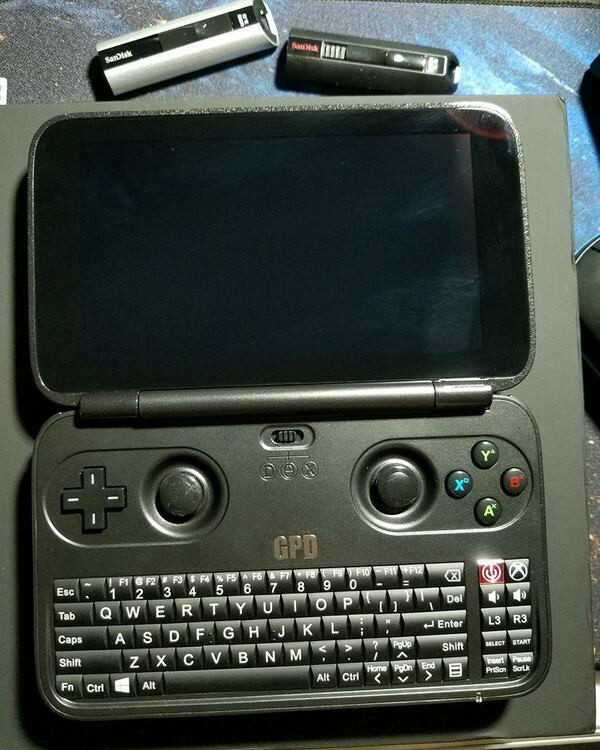 GPD has released its newest Model with 7" screen -- GPD Pocket. 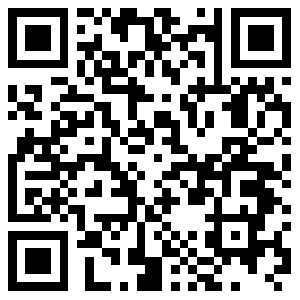 Click to see the details. 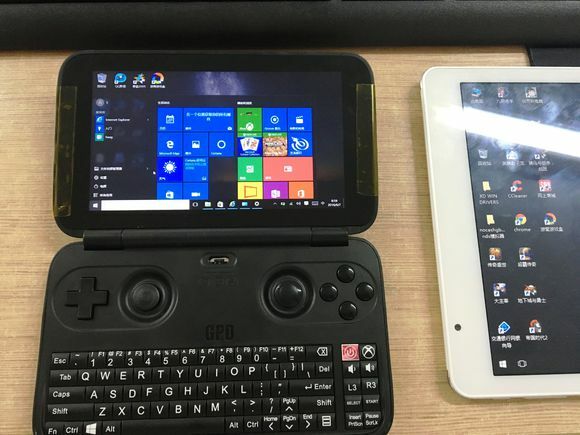 GPD Win Game Console is the World's First 5.5 Inch Handheld PC / Gaming Console Based on Windows 10 System. Equipped with a 5.5 inch capacitive touch display that supports 1280 x 720 pixels. 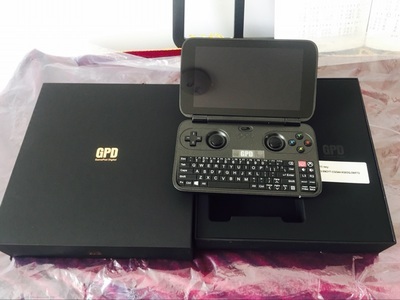 Powered by Intel Atom X7 Z8700 64 bits Quad Core 1.6GHz(up to 2.4GHz) processor, and 16 units Intel HD Graphics. Besides, it has larger storage (4GB RAM and 64GB ROM) for your using. 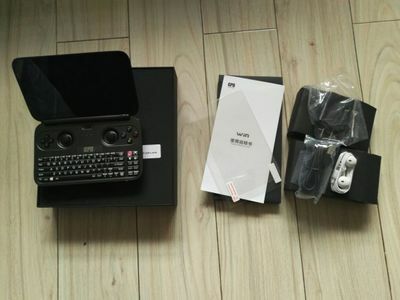 All features provide you wonderful gaming and using experience. The Latest system makes you work and entertain with more excellent interface, compatibility and running effect. Windows 10 brings back the popular Start Menu from Windows 7 and introduces new features. Natural finger-touch screen with 1280 x 720 resolution at 267 ppi boasts impressive color and clarity, Corning Gorilla Glass 3 material and In-cell full-lamination technology provides wonderful viewing experience. Offers ultra-fast surfing online, video playing and 3D gaming experience enhanced with LPDDR3 memory which makes all applications faster and has 20 percent lower power consumption saving, it will suit your all needs for work, study or play.